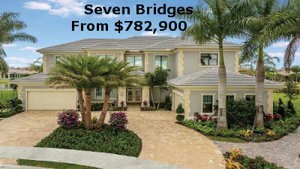 Boca Bridges homes for sale. 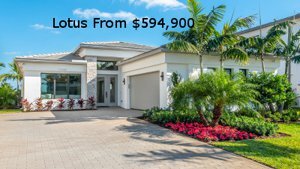 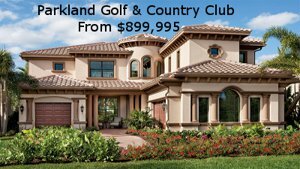 Boca Bridges has over 7 acres of recreational space and a gorgeous 27,000 square foot Clubhouse. 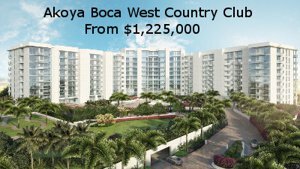 Combining an ultimate luxury lifestyle with magnificent amenities, Boca Bridges brings more luxury to Boca Raton. 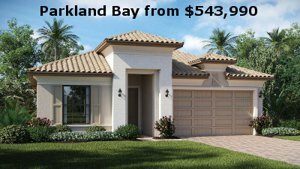 Located on Lyons Road, Boca Bridges offer's many different models depending on your taste. 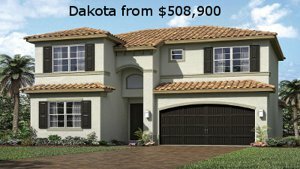 Boca Bridges is another community built by GL Homes. 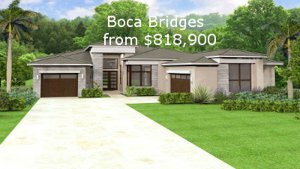 Boca Bridges Homes for Sale. 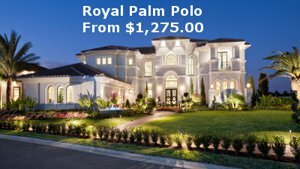 Ask about my 1% Buyer Rebate.